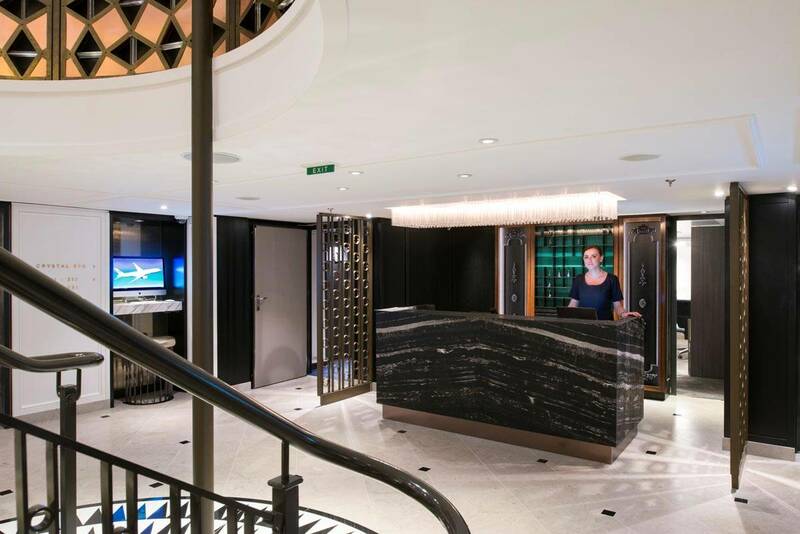 The newly renovated vessel Mozart, which began passenger service in July 2016, marks Crystal Cruises’ first venture into European river cruising. 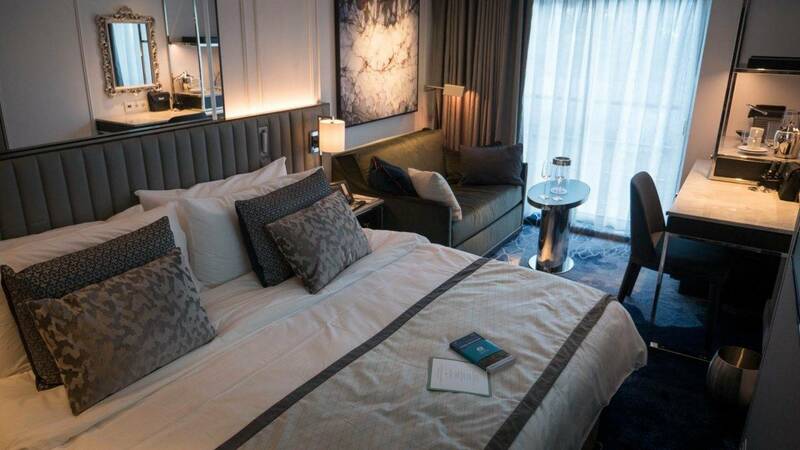 Before for the revitalized river cruiser Mozart set sail, Crystal Cruises contracted R&M Sea Level Marine to completely renovate all the vessel’s cabins, suites and the reception lobby. The refit took place from April 24 to July 6 in Linz, Austria. 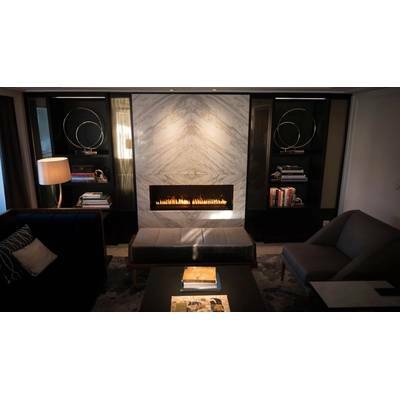 Designed by II BY IV Design of Toronto, renovations included completely redesigned accommodations with all new bathrooms and complete renewal of all furniture and finishes. 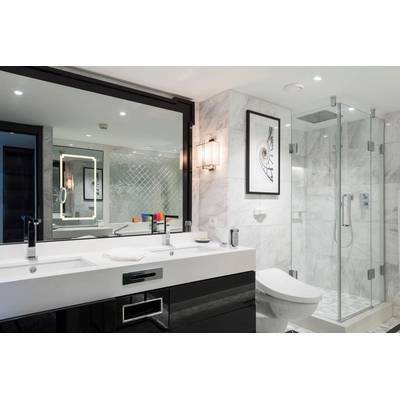 Completely refit bathrooms with new natural sandstone walls and floors, European sliding glass shower enclosures and vanities with in-mirror TV connection to the vessels entertainment network. Cabins include all new custom wardrobe, desk and night stand built-in furniture and luxurious upholstered headboards. Lighting is all Lutron automated LED that offers passengers easy touch control of the cabin mood throughout the day and evening. 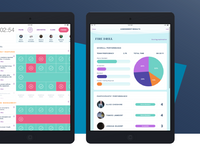 Guests control entertainment, lighting, temperature and communication with hotel staff and room service via an iPad located bedside. 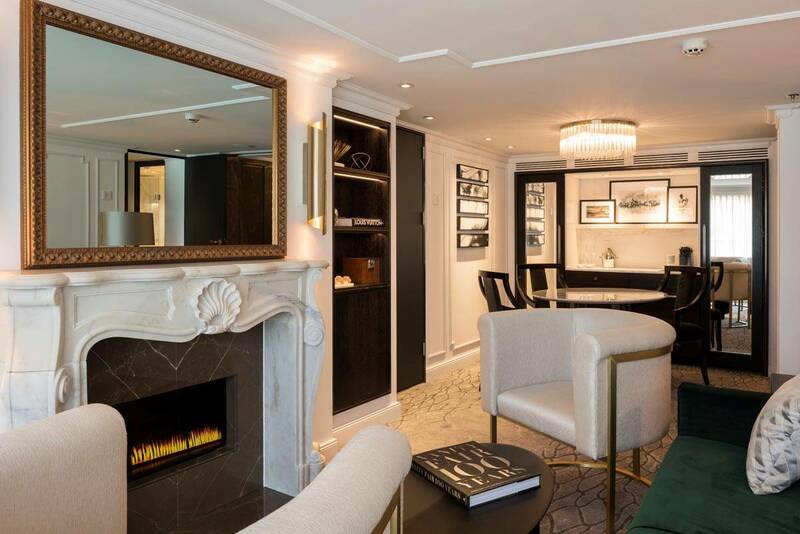 In addition to the lighting, entertainment and iPad controls offered in deluxe suites, the 12 penthouse cabins offer passengers increased space to relax and view the European scenery through floor to ceiling sliding vista windows. 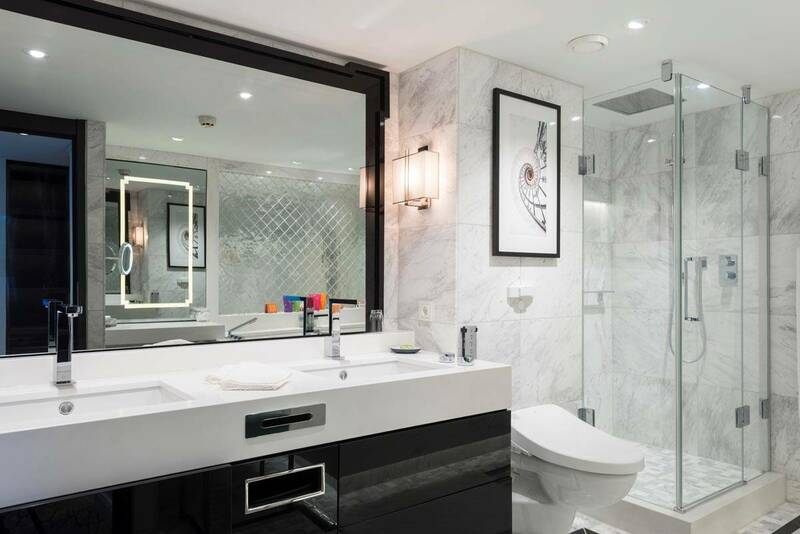 Suites feature walk-in closets with private vanity dressing area as well as en-suite tubs and showers. 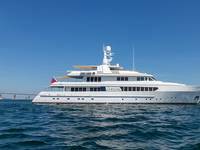 The most luxurious accommodations aboard Mozart are the two Crystal Penthouses. 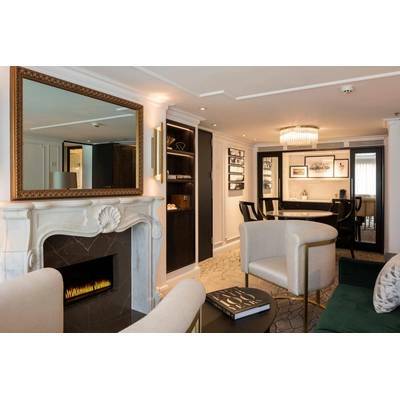 These feature a marble entry foyer with Crystal signature chandeliers, a living/ dining room with fireplace and TV concealed behind a gilt framed mirror, a full bedroom, an entry powder room and a complete master bath with luxury tub, Hadrian marble walls and mosaic marble floors. 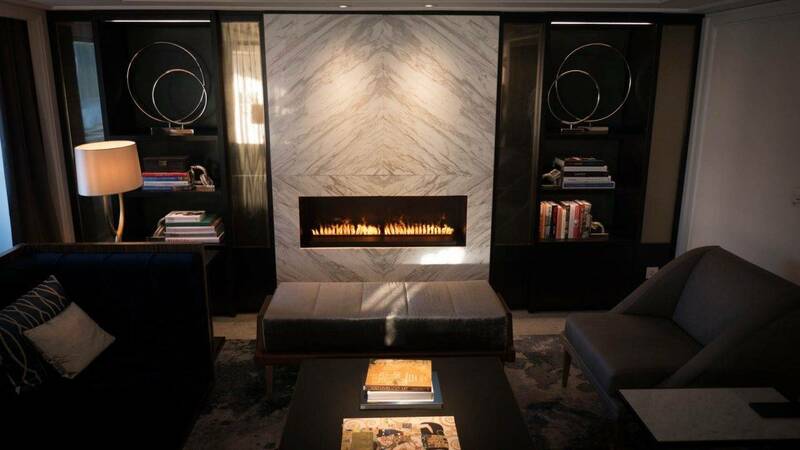 As the central entry to the vessel and reception area the lobby features a seating area with a fireplace surrounded by book-matched Hadrian marble walls and a bistro where snacks coffee and beverages are available. The room is partitioned by metal sculptured art screens and at the perimeter nine carved plaster relief panels provide the tone. 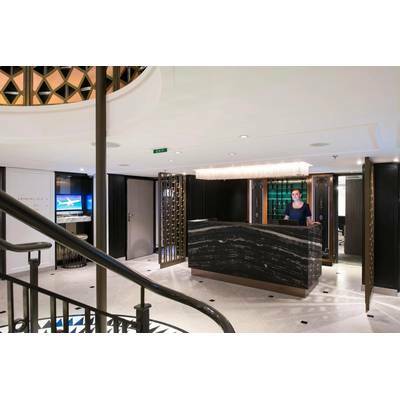 The white marble reception desk is central to the lobby and faces onto the central stair, behind the desk a glowing emerald green glass furniture piece represents an old hotel key box.